The Music | Media Ministry of Faith offers a great way for many people to become involved in ministry. You can choose to participate in Choir, Worship Band, Worship Team, Special Music Ministry, or serve on our media team learning to use cameras, PowerPoint, sound, and lighting. We are eager to meet you and allow you the privilege to use your gifts and talents to the Glory of God. For more information, please contact our Worship Pastor, Henry Amador. To inspire, encourage, train and direct those God has called into the ministry with a spirit of service, excellence, sensitivity, purity, humility, and strength. We want to lead others into His divine presence through thanksgiving, praise, and worship. Do I have to already be skilled in the area I'm interested in joining? Great question! The answer is NO! Ministry is a place of learning, serving, and growth! We will train you in any and all areas you are interested in serving. From singing on the worship team, to playing with the band, or running one of our cameras - we will teach you what you need to know! Where can I find a ministry rehearsal schedule? For a complete schedule of ministry and rehearsal times, please feel free to contact our Choir Director, Robin Bates, or our Worship Pastor, Henry Amador at 405-948-7100. 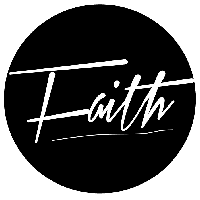 We're so excited that you want to be a part of the Music | Media Ministry her at Faith! Please click here to be directed to our Volunteer Page where you can select your interest in joining our team and we'll be in contact with you soon! 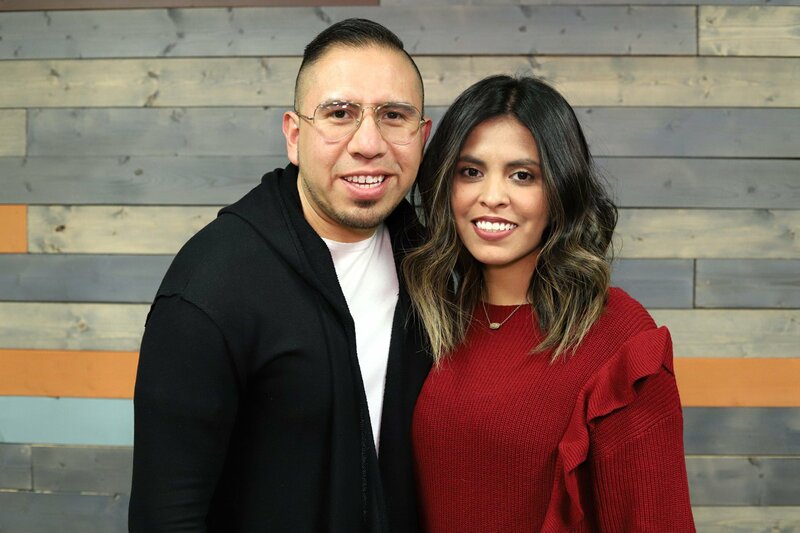 Henry Amador and his wife Marleny joined the OKC Faith leadership team in October of 2018 serving as our Music | Media Pastors.